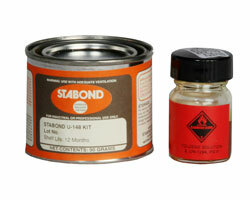 HYSIDE recommends Stabond 2-Part adhesive for the best bond between HYSIDE boat parts. Stabond is one of few adhesives that can provide a strong bond between a combination of the following materials: Hypalon, Neoprene, PVC, Urethane and others. As as cleaner, primer or thinner to use in conjunction with Stabond, use M.E.K. 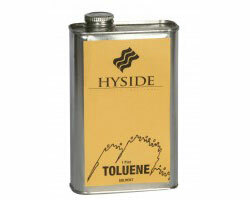 Toluene may be required for other brand adhesives.